3M Gas & Flame Detection is an industry-leading provider of premium-quality gas and flame detection systems that are specially designed for oil and gas industry applications. 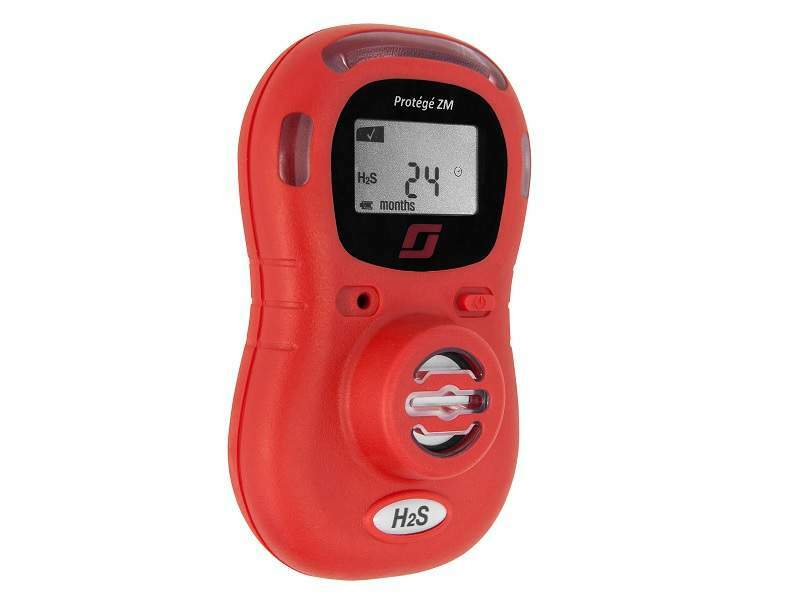 Our robust technologies accurately detect and alert personnel to the presence of a wide variety of potentially hazardous gases, in addition to flames and combustible compounds. 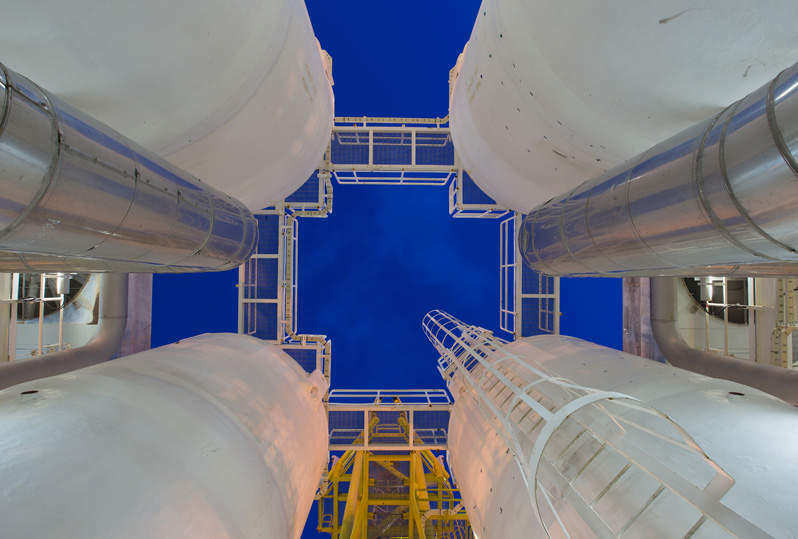 Our solutions are characterised by their excellent reliability and hard-wearing designs, enabling them to withstand contact with corrosive substances and operate for long periods in harsh offshore environments. 3M Gas & Flame Detection’s diverse range of gas detection systems have been developed to accurately monitor for the presence of toxic and / or combustible gases in marine worksites with rapid response times and outstanding reliability. These wired and wireless solutions can also alert users to oxygen deficiencies in the environment to ensure personnel safety. Our systems are optimised to achieve superior performance in extreme subsea locations such as offshore platforms and petrochemical sites. Solutions offer strong resistance against vibration and corrosion, while minimising interference from all weather conditions. 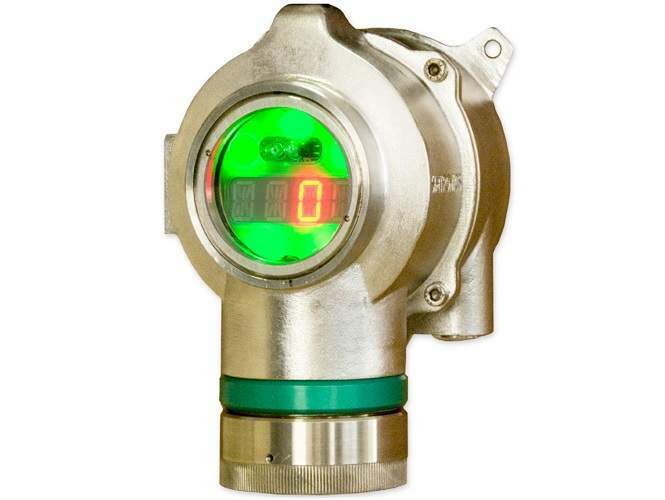 3M Gas & Flame Detection offers both fixed-point and open-path detection units for hydrogen sulphide (H2S) and combustible gases to provide protection for path lengths ranging from 2m to 30m, or more depending on the specific application. Our line of open-path detection technologies comprises infrared (IR), catalytic bead, solid-state metal oxide (MOS), electrochemical, photo ionisation (PID) and tunable laser diode systems to suit an extensive range of operational requirements. 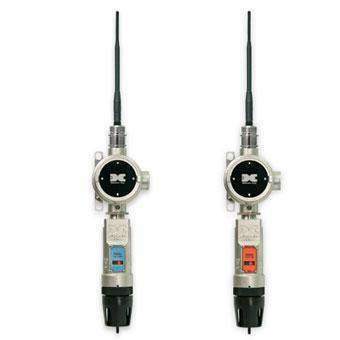 Our solutions can be integrated with remote or on-board relay networks, as well as wireless, HART, Modbus and 4mA-20mA systems to ensure compatibility with clients’ existing infrastructure. 3M Gas & Flame Detection provides a variety of highly functional and user-friendly systems for personal monitoring applications. We offer products ranging from zero-maintenance, single gases detectors to systems that are able to detect up to five gases simultaneously, which are fitted with internal pumps and are ideal for deployment in confined spaces. Our BM25 multi-gas solution is available in both wired and wireless configurations and has been specially designed to reliably detect one to five separate gases within mobile or temporary work sites, or in locations where fixed detection systems would not be suitable. The system offers up to 170 hours of continuous operation at a time and multiple units can be connected to provide effective monitoring over larger vicinities. 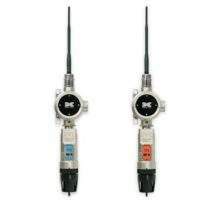 Furthermore, we offer additional area monitoring systems such as the fixed-point SmartWireless® detection sensor, which is manufactured using fully Class 1 Division 1, Group C and D hazardous area-rated components. This dependable system is powered by heavy-duty disposable ‘C’ cell battery packs that enable more than 60 days of continuous activity. 3M Gas & Flame Detection’s cutting-edge wireless gas detection systems can be installed either permanently or on a temporary basis depending on customers’ needs. Systems have robust designs that make them suitable for deployment in a number of hazardous environments, including marine platforms, pipelines, wellheads and offshore storage facilities. Consisting of a powerful gas sensor and digital transceiver in a single unit, our SmartWireless systems are equipped with pioneering self-healing mesh networks for improved resistance to harsh conditions and feature dual redundant systems for fail-safe operations. Our easily installable and removable wireless detectors offer a line of sight of up to 3km and are integrated with sophisticated control and alarm systems to enable effective remote area monitoring processes. 3M Gas & Flame Detection produces a comprehensive range of practical flame detection solutions featuring a number of IR-based technologies such as triple and multiple IR, IR array and ultraviolet with IR (UV / IR). Our high-performance systems have been specifically developed to maintain resistance against false alarms, while being able to accurately detect and respond to hydrocarbon fires. Systems can be supplied with CCTV for applications that require visual monitoring capabilities. 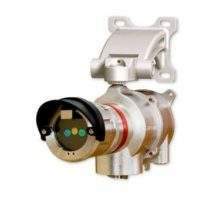 All 3M Gas & Flame Detection MultiFlame detection units are equipped with easily replaceable sensors and a continuous optical lens, which allows the system to automatically verify that the optical path is unobstructed and all components are functioning correctly. 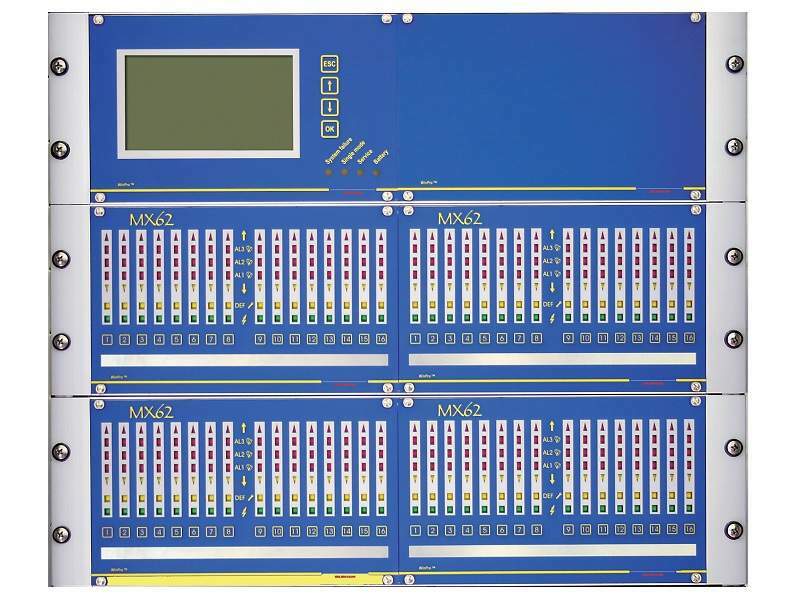 Our flexible systems are compatible with a variety of outputs such as 4mA-20mA, relay, HART and Modbus. 3M Gas & Flame Detection offers a varied portfolio of user-friendly safety controller solutions in wireless, modular and rack-mounted varieties, which allow users to monitor their on-site hazard detection systems easily and efficiently. Our versatile control units have been carefully designed to adhere to the most stringent safety standards. Units incorporate several visual and audible alarm configurations for optimum compatibility with clients’ indoor and outdoor requirements. 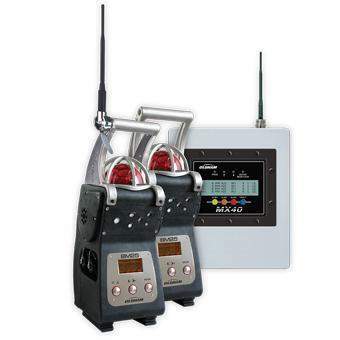 We offer audio and video alarm stations in wired and wireless varieties in accordance with customers’ preferences. Alarm systems can be deployed across both permanent and temporary installations efficiently to provide reliable protection for personnel and equipment. 3M Gas & Flame Detection is a respected global supplier of innovative gas and flame detection solutions for critical industrial applications. Comprising the pioneering brands Detcon, GMI, Simtronics, Oldham and Scott Safety, the group possesses more than a century of industry experience in the provision of comprehensive safety systems. Aided by an extensive network of authorised distributors, representatives and sales subsidiaries, we are committed to offering clients a high-quality catalogue of products and a personalised service experience. We develop bespoke detection solutions in accordance with customers’ individual project requirements to ensure optimum safety and superior monitoring results. 3M Gas & Flame Detection provides an extensive range of high-quality fixed gas and flame detection solutions for clients within the Europe, Middle East and Africa (EMEA) region. 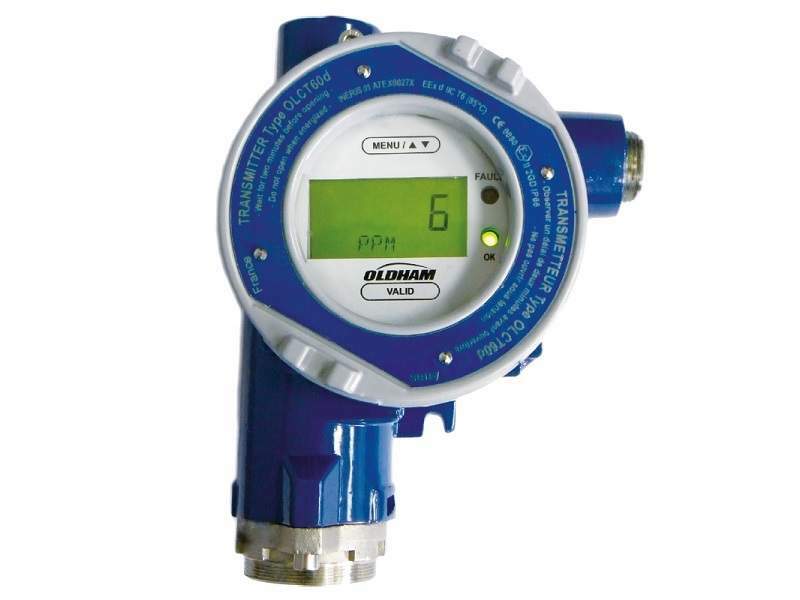 The Oldham MX 62 modular controller system from 3M Gas & Flame Detection is a versatile and easily installable gas and flame detection solution for hydrocarbon applications. 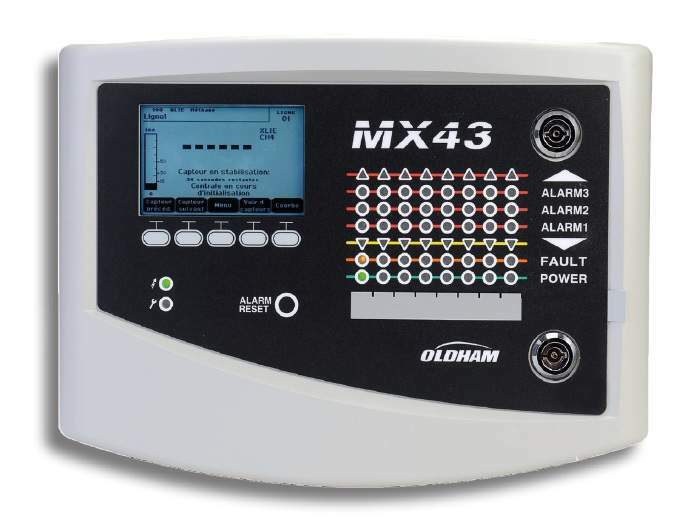 The Oldham MX 43 unit from 3M Gas & Flame Detection is a SIL-1-certified solution that provides accurate, user-friendly gas detection for industrial sites. The Oldham OLCT 60 from 3M Gas & Flame Detection is an innovative, next-generation gas detector that can be deployed to provide effective monitoring across a wide variety of industrial applications. The Simtronics MultiTox DG7-series systems from 3M Gas & Flame Detection are a line of smart gas detection solutions that feature a variety of sensor types, enabling them to address an extensive range of operational needs. 3M Gas & Flame Detection’s Protégé ZM single gas monitoring system is a zero-maintenance unit that has been carefully developed to offer maximum performance in a compact, user-friendly design. A brief video showcasing 3M Gas & Flame Detection’s gas and flame detection systems for industrial applications. 3M Gas & Flame Detection offers an industry-leading catalogue of portable gas and flame detection systems for petrochemical worksites. 3M Gas & Flame Detection specialises in the development, manufacture and supply of high-quality gas and flame detection solutions for critical industrial applications.